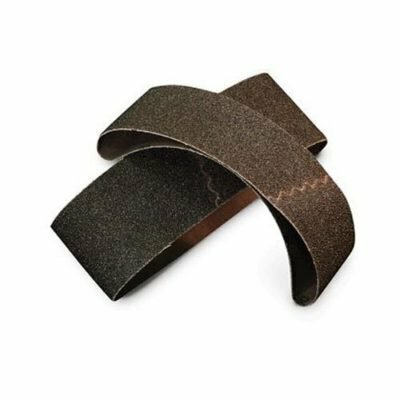 Sanding products and sand paper to fit most types of sanding equipment; including floors, drywall, wood, concrete, metal, siding and more. 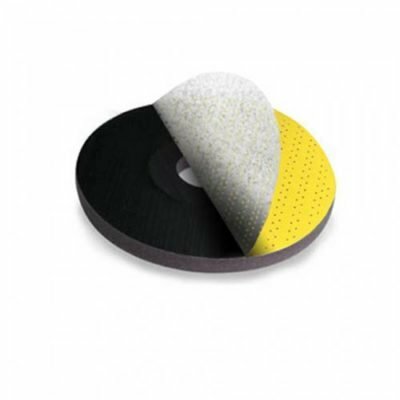 If you’ve decided to take on a sanding project at home or at work, then check out our full line of sanders and sanding products. 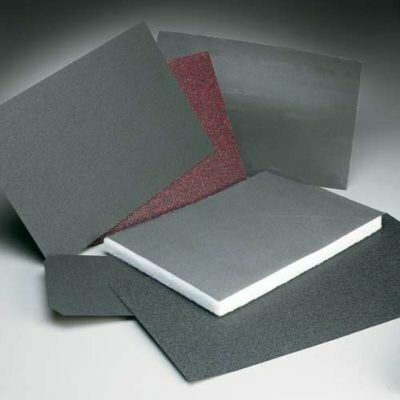 When you rent a sander at Pasco Rentals, we’ll send you out with a selection of sandpaper in multiple grits, to keep you from needing to come back again. Upon return, we only charge for the sandpaper that’s been used and not returned to us. If, on the other hand, you run out to the hardware store and buy paper, you’ll be buying a whole pack of paper and paying for more than you need. 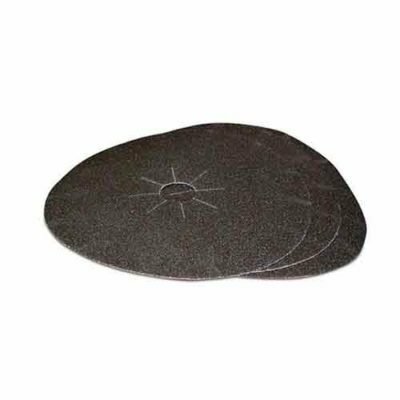 Along with sand paper, we also sell a 17″ metal tungsten carbide abrasive stripping disc that is designed to strip heavy coatings from concrete floors. 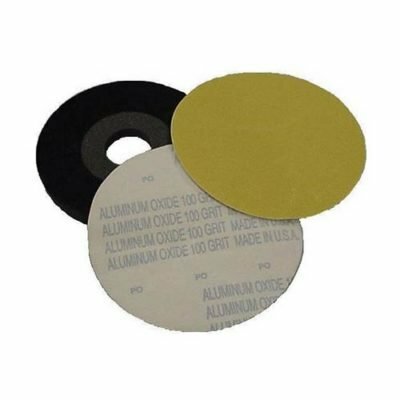 The carbide stripping disc is used on our 15″ floor sander. Let our friendly and knowledgeable staff help you with your sanding project.